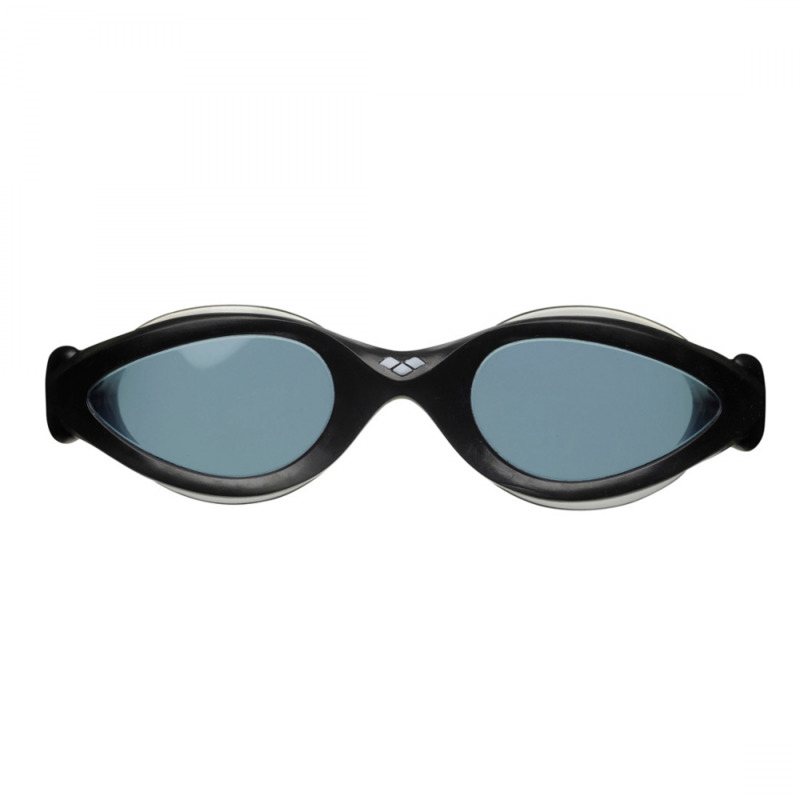 Arena iMax Pro swim goggles. 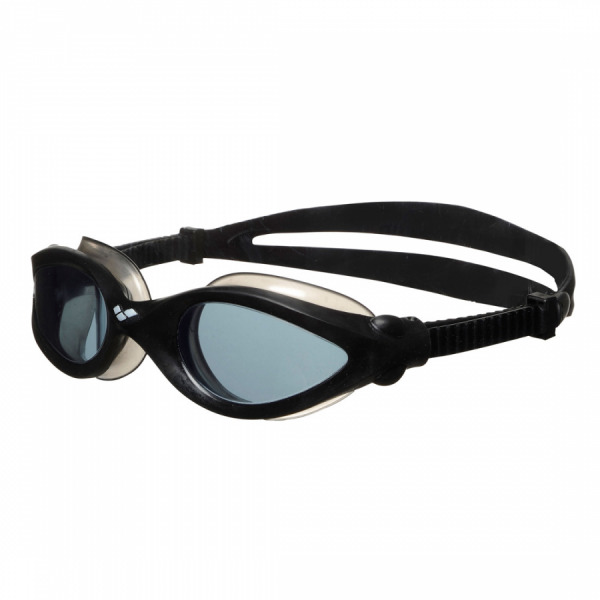 Black frame, smoke lens and smoke strap. Protection pouch included.